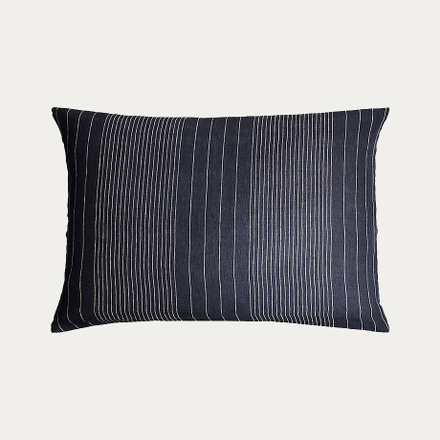 Pillow case in ebony grey. 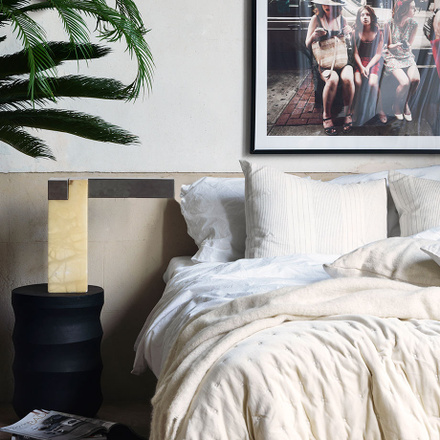 Give yourself a good night’s sleep. 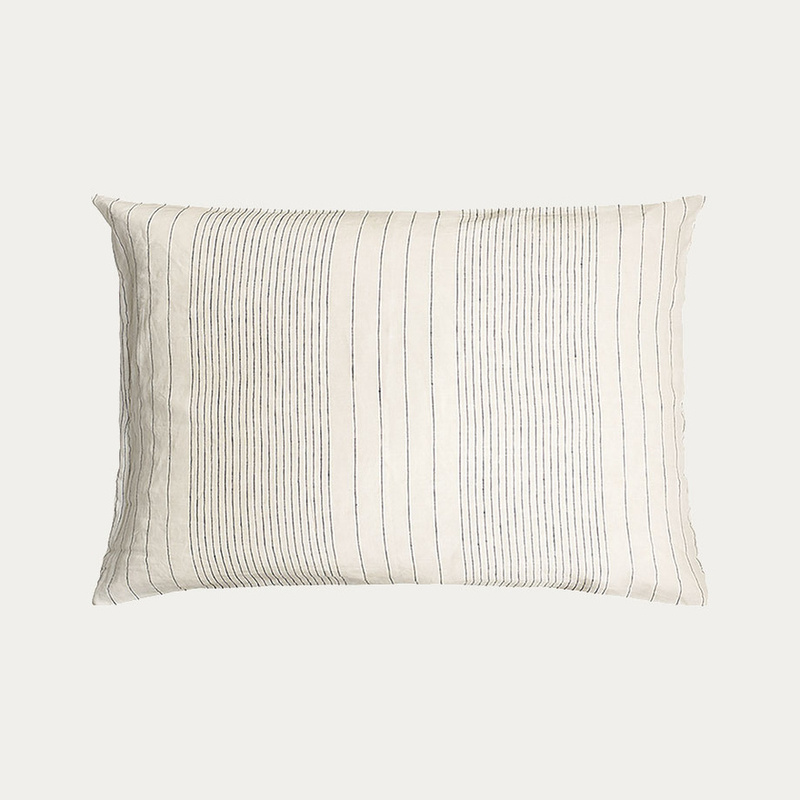 Riverdale pillowcase has subtle stripes and is made out of 100% linen. 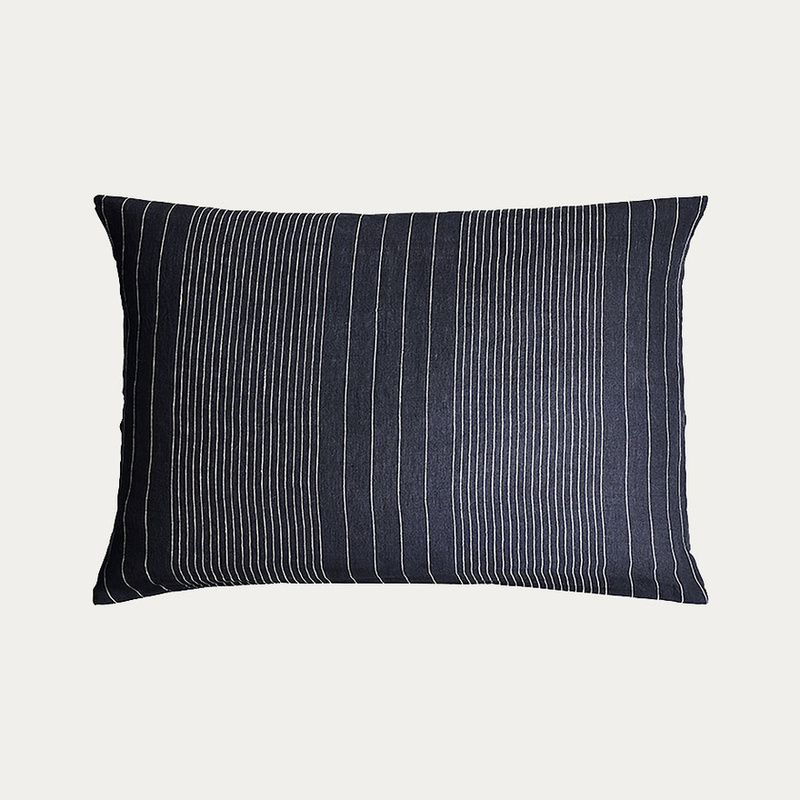 Size:50x60cm. 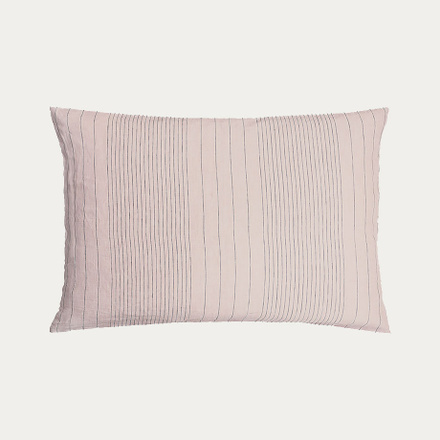 Pillow case in dusty pink. Give yourself a good night’s sleep. 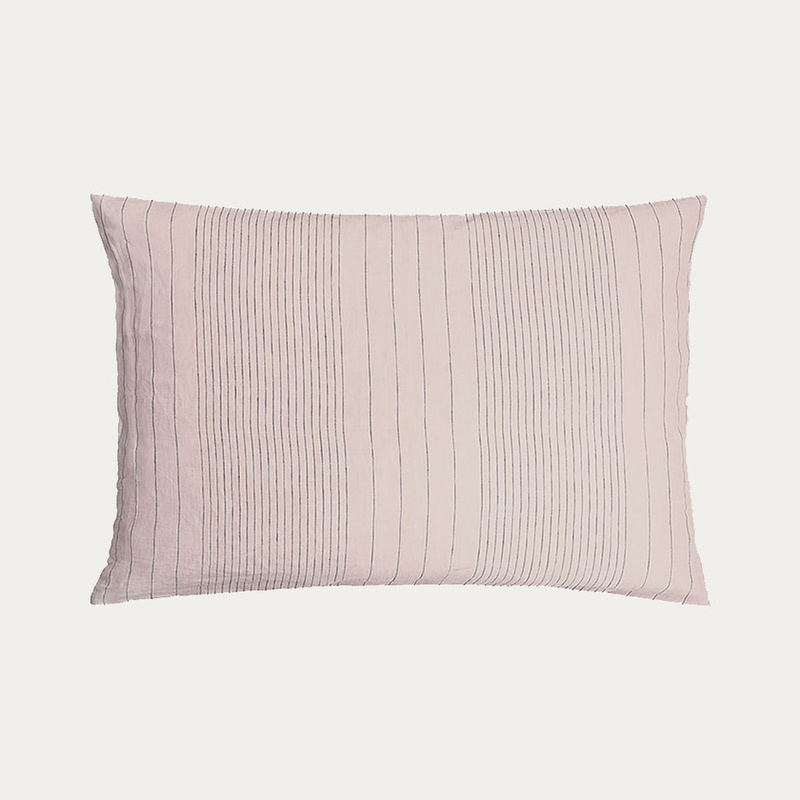 Riverdale pillowcase has subtle stripes and is made out of 100% linen. 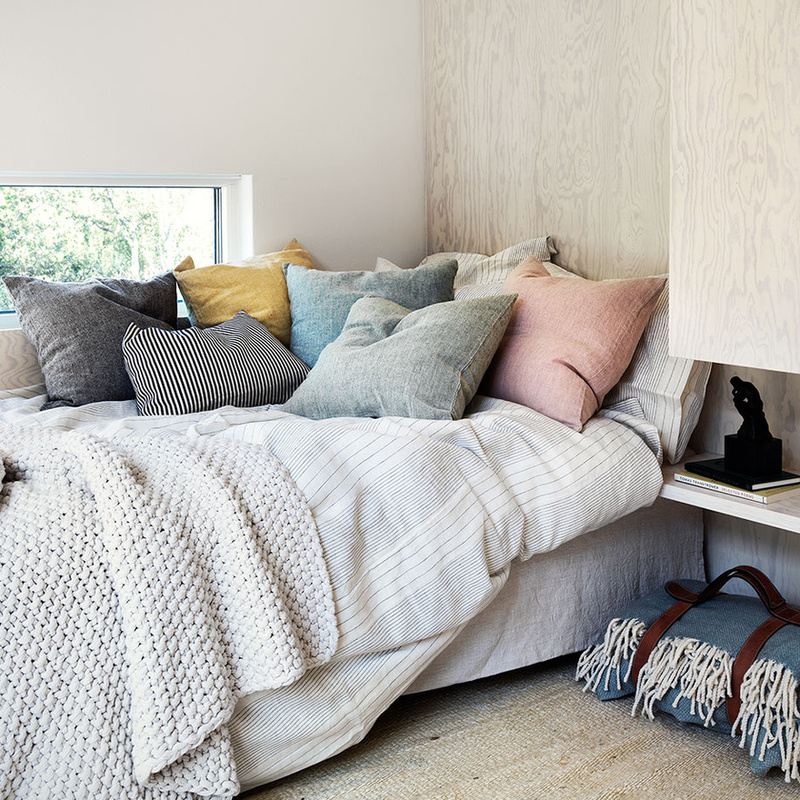 Size:50x60cm. Pillow case in creamy beige. 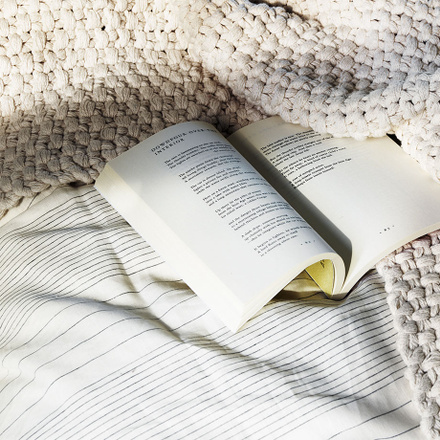 Give yourself a good night’s sleep. 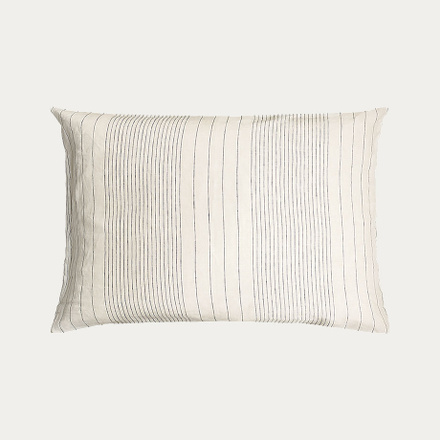 Riverdale pillowcase has subtle stripes and is made out of 100% linen. Size:50x60cm.